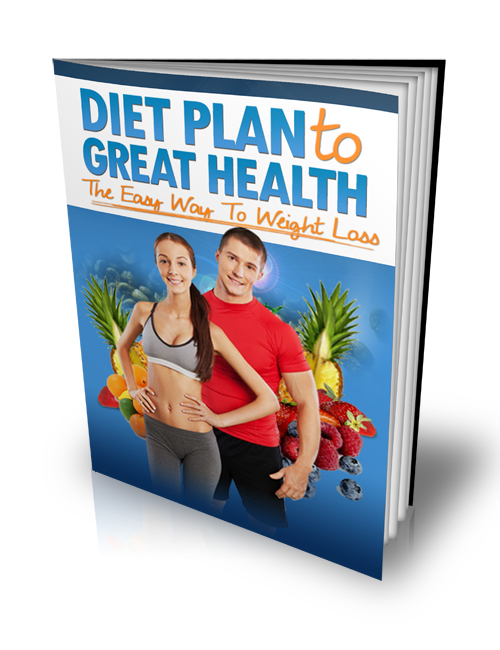 Diet Plan to Great Health – The Easy Way to Weight Loss is the second installment in our exclusive series of PLR Ebooks coming from the desk of our amazing team at PLR Behemoth and is available only to our Platinum members! But now is the logical time to really get a grasp on just how much harm you might be doing to your body and this book will be essential to helping to put you on a path towards a healthier lifestyle. An improved diet leads to improved focus and concentration and better health and it’s only fair that you at least get the easy-access information so you can make an informed decision of which path you want to take; the path that you’re currently on or the path to ensuring a happier and healthier future? There’s nothing complicated about it. Everything is laid out in full detail along with various diet plans which you can follow. Get the knowledge you need by grabbing this guide today and start making strides to a new and improved lifestyle! It’s never too late!